Just for fun! 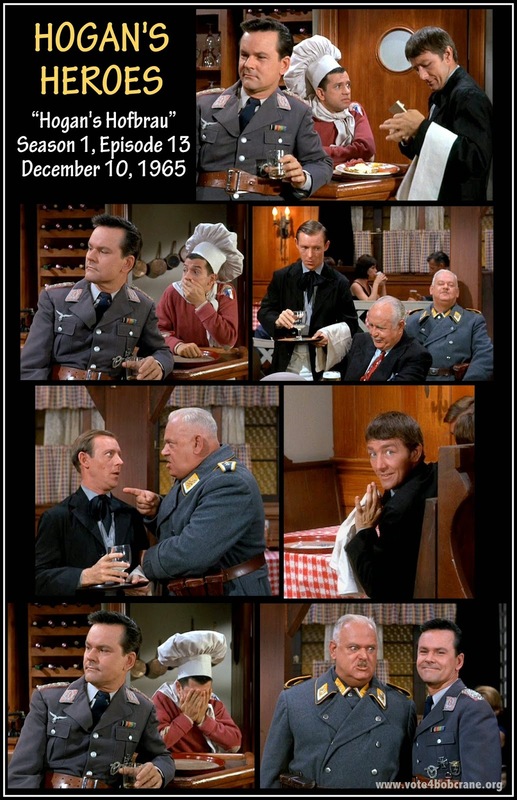 Some interesting trivia about this episode (courtesy of IMDB): "Klink's forced contribution of 10,000 Reich Marks would be equivalent to $32,000 today, after converting to dollars and adjusting for inflation." I'd say that was a very generous contribution!